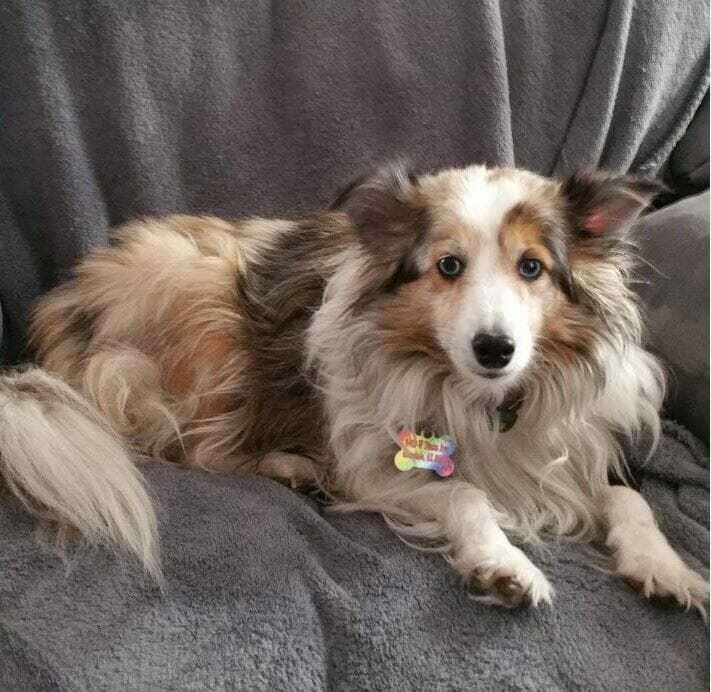 12/12/17 – My 6yr old sheltie Lillie Rose suffers from really debilitating arthritis in her elbows. She could hardly walk. The vet had put her on arthritis medication a half pill twice a day as needed. She was taking it every day 2x a day. The vet said to start walking her. At first, she would just fall over on her side & would refuse to walk while on a leash but would try to follow me if I walked ahead without a leash. Someone told me about Nzymes at the dog park so three weeks ago we started using the Granules. She has been walking faster & faster until she was running at the dog park for the first time in over 4 years. It brought tears to my eyes. She had a big smile on her face as she was running around. This was just after 3 weeks of using Nzymes. The best part is I haven’t been giving her the arthritis medication for over 5 days. 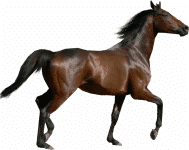 The Nzymes Antioxidant Treats or Sprouted Granules are providing pets with a very important ‘live-food’ resource, from which their bodies produce a whole series of metabolic (antioxidant) enzymes. It is the natural function of these enzymes to act upon the mechanisms of inflammation, synovial fluid (joint lubricant), and the production of energy. The story of Lillie Rose, like so many others, illustrates the body’s own natural ability to manage more efficiently when provided with the proper resources. 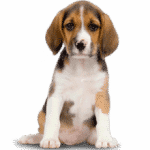 As touching prescription arthritis medication for pets, most are NSAIDs and DO carry certain risks. Please discuss potential side effects with your veterinarian. This is especially true of older dogs, as the liver and kidneys are most often affected (See Article). 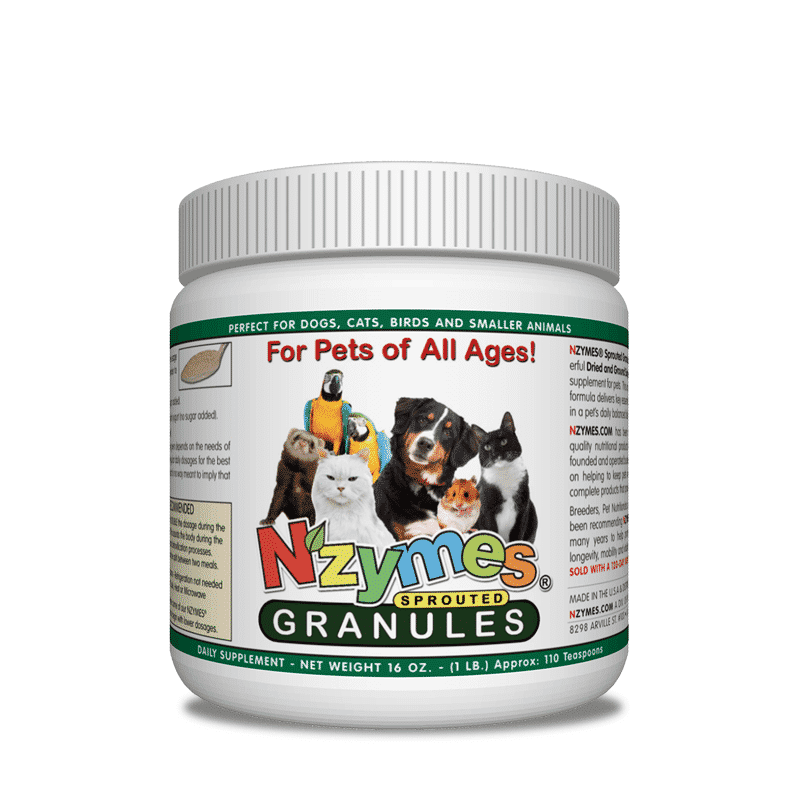 Nzymes Treats or Granules CAN be used in conjunction with these medications without risk of interaction.